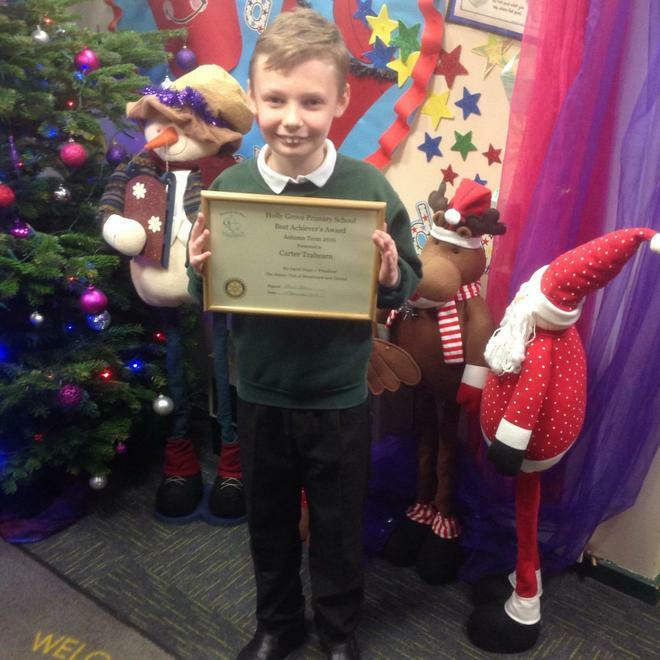 Carter was awarded the Rotary Child Award for Autumn Term 2016. 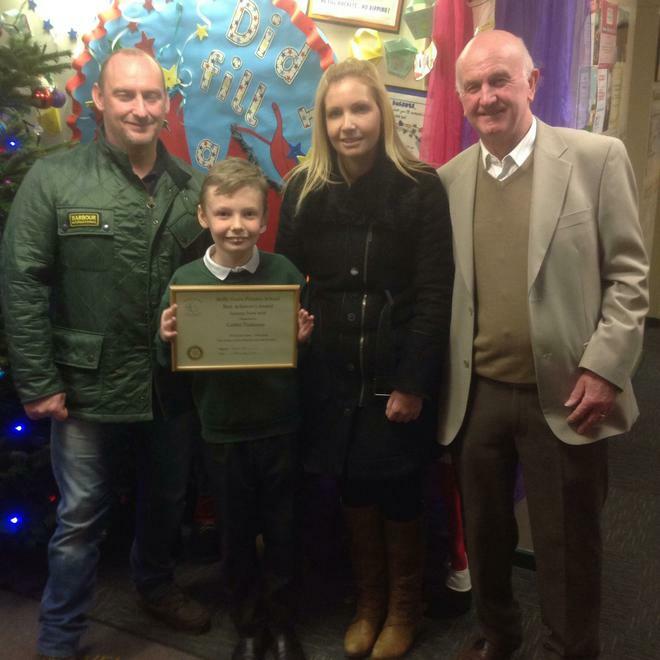 He was given his award by Burntwood Rotary represented by David Henn. 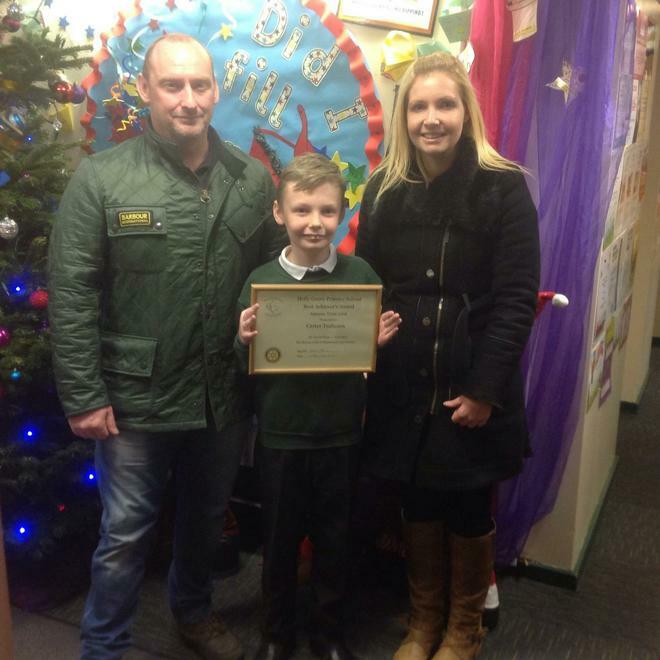 Well Done Carter!